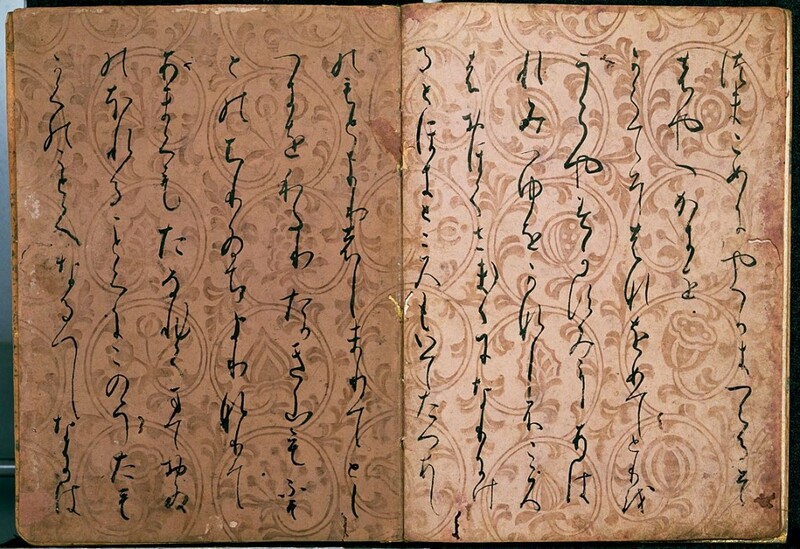 In Japan, written poetry can be traced back to the era of the Chinese Tang Dynasty (618–907), and for centuries was the sole prerogative of courtiers and nobles. From then, it evolved into a diverse range of unique styles, invented and standardized throughout the next hundreds of years. 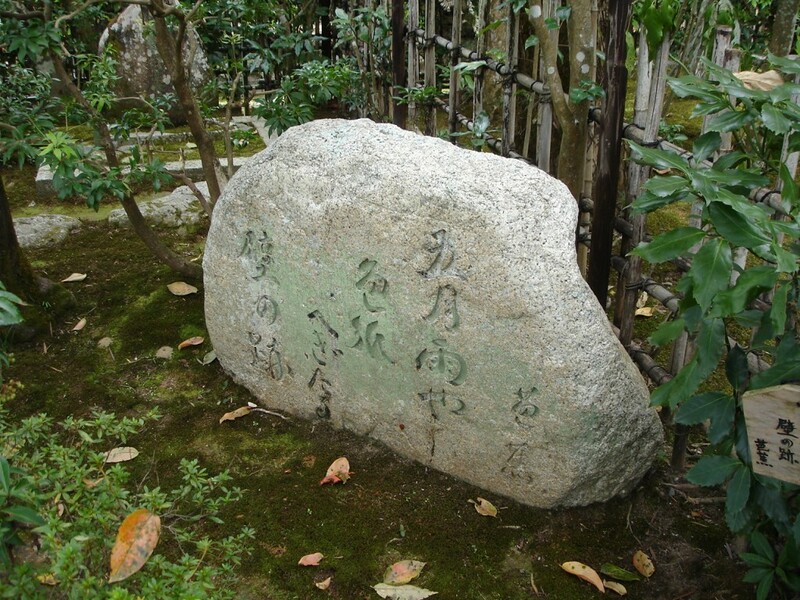 Below you’ll find a guide to the most common Japanese poetry forms known today. Haiku is the quintessential form of Japanese poetry. Haiku was originally referred to as hokku, and was used as the opening stanza of a poem. Eventually, these hokku began to appear as poems in their own right, and were renamed haiku by Masaoka Shiki — a man widely regarded as one of the four great haiku masters — in the late 19th century. A haiku consists of 17 ‘on’, or syllables, in a 5-7-5 pattern. A traditional Japanese haiku is printed in one long vertical line, while in English it is split into three horizontal lines. 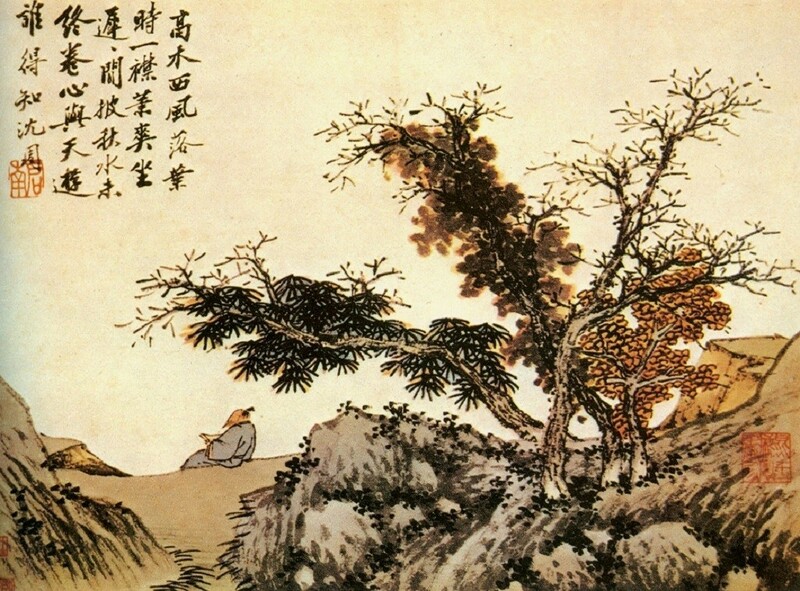 Kanshi refers to Chinese poetry in general, as well as poetry written in Chinese by Japanese poets. In the Heian Period (794-1185), Chinese was the language of the law and the courts. The kanshi was one of the most popular forms of poetry at the time. Its most pattern was composed of five to seven syllables divided into four or eight lines. The rhyming scheme of the poem was intended to balance the four (plus neutral) Mandarin tones. Renga is collaborative poetry, meaning it is usually written by at least two authors. It includes at least two stanzas, the opening being the precursor to the modern haiku. As such, the original renga can be simplified as being a haiku, plus a second stanza with a seven and seven syllable count. This is known as the short renga, or tan-renga. Later, during the Edo Period (1603-1868), the rules surrounding renga poetry were relaxed, and a version with 36 verses became the norm, known as a kasen. 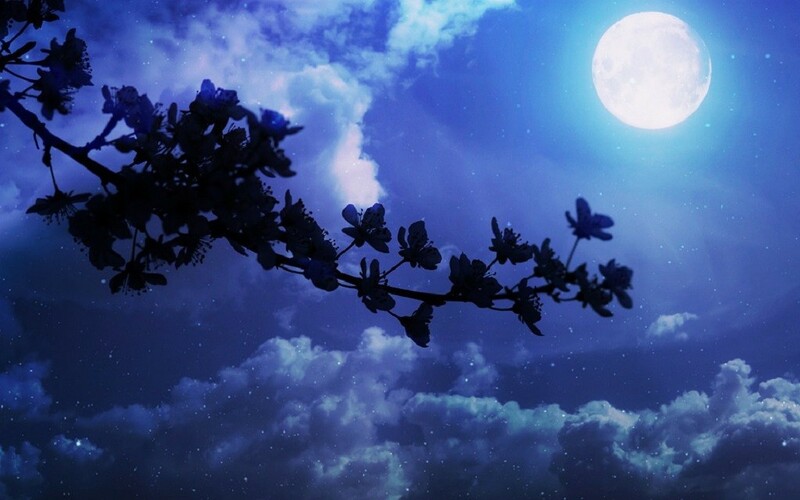 Classical form did however require a kasen to refer to flowers twice, and the moon three times! Renku is another form of collaborative poetry. It was a group activity, very casual and sometimes even comically vulgar. The idea of working together to finish an artistic work was very appealing in pre-modern Japan, when many aristocrats and noblemen would exchange poetry with each other as a form of entertainment. At a traditional renku gathering, poets would take turns providing alternating verses consisting of 17 and 14 morae. A mora is a linguistic unit. A long syllable consists of two, and a short syllable consists of one. Long ago, waka referred to any poetry written in Japanese. During the Heian Period, it was mostly written by women, since the men wrote in Chinese. Tanka simply means short poem, and it falls under the category of waka. It is the most commonly composed type of waka throughout history — other forms of waka, such as the katauta, ceased to be used at the beginning of the Heian Period over one thousand years ago. As a result, waka and tanka have now become synonymous with one another. A tanka consists of five syllable groups, or ‘on’, in a 5-7-5-7-7 pattern.